Personalise Your Own Irish Pub. Re-create that unforgettable smell of Irish turf burning in this Irish Pub in your own home no matter where you may live. Bring back memories of days gone bye when an open fire was the norm in every Irish homestead. 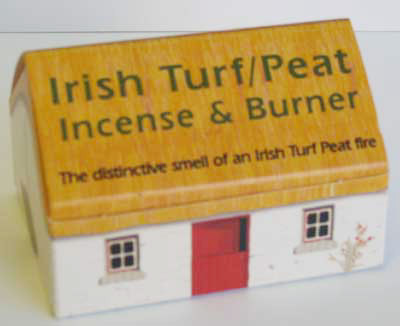 This Irish Turf Peat Incense Pub is a new unique product and comprises of turf peat incense sods supplied with a stone burner. The product works exactly in the same principal as any incense by simply lighting a corner of the mini incense sod and place it on the stone hearth. Place the ceramic pub over the stone hearth and enjoy the distinctive smell of turf peat incense as it wafts through your pub chimney. You can Personalise your own Irish pub by writing your name over the door with a marker pen. Each Turf Peat Irish Pub is gift boxed with the stone burner and 12 mini turf peat sods, a must for any night round the fire. Let the ambience of the aroma rekindle for you the romance and nostalgia of Ireland. 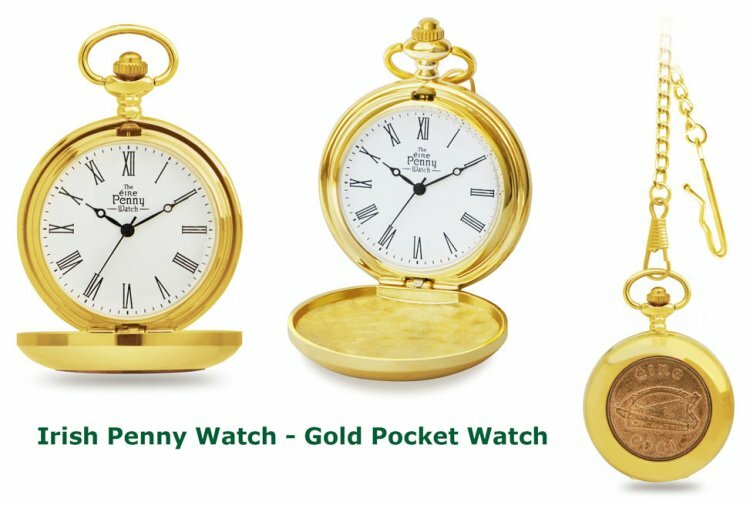 This product was added to our catalog on Friday 19 August 2016.